Aegis Solo features advanced AS chipset which make this mod innovative. 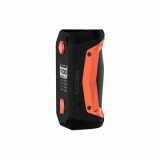 Powered by single 18650 battery (not included), Aegis Solo can fire up to 100w max output power. The 0.96 inch display screen adopted enables easy operation. Aegis Solo TC Box Mod is the newest member of Geekvape Aegis family. 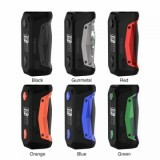 It features advanced AS chipset which make this mod innovative. Powered by single 18650 battery (not included), Aegis Solo can fire up to 100w max output power. The 0.96 inch display screen adopted enables easy operation. 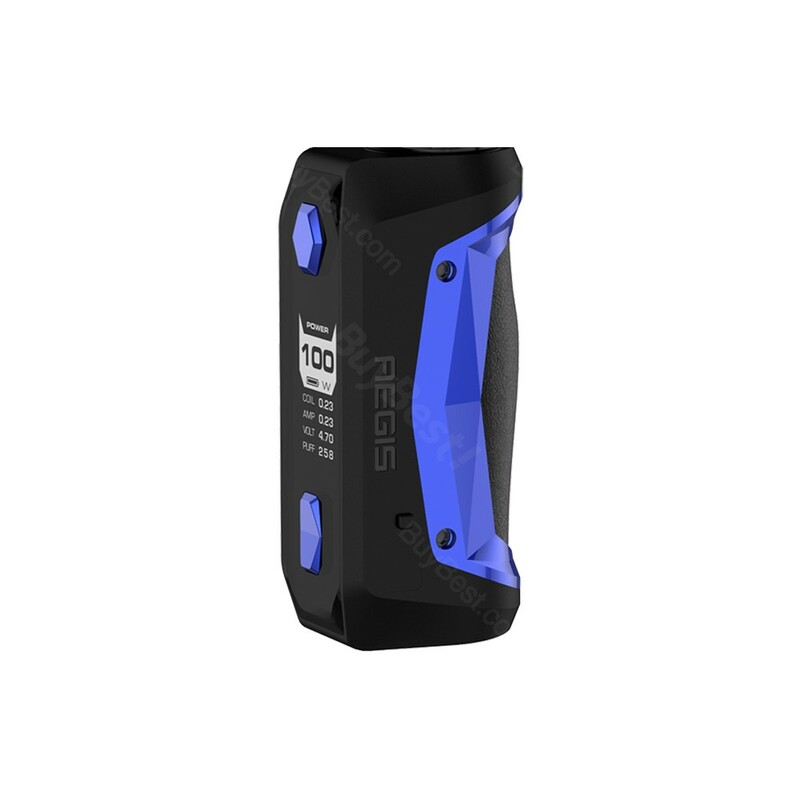 Same as Geekvape Aegis Mini, it can support Power/VPC/TC/TCR/Bypass modes. What's more, it integrates the waterproof, shockproof and dust-proof design in a stable box. Perfect fit for Geekvape Cerberus Tank! • Geekvape Cerberus Tank, GeekVape Aegis Solo Kit, Super mesh coil are also available in BuyBest. • You may also like Aegis Legend Mod, Aegis Mini Kit. Top Goods (original and high quality) and good Packaging. Seller highly recomended. The goods received, everything is fine! Packed well, the box is not hurt. all oreginal, i advise!!!)) Everything is just super, I like aegis solo mod! With the friend consulted and ordered one aegis solo mod. the Mod is super, the board is frying neutsky smartly, in the hand it is convenient-to release from the hands do not want...everything is perfect! 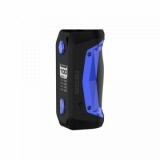 I think the Geekvape Aegis Solo TC Box Mod offers me the best flavor, also like the Three Proofing! Fast delivery and free shipping, will buy more vape kits and accessories next time! Perfect fit for Geekvape Cerberus Tank, like this mod very much! It is more powerful than the Aegis Mini and looks more sporty. like it!